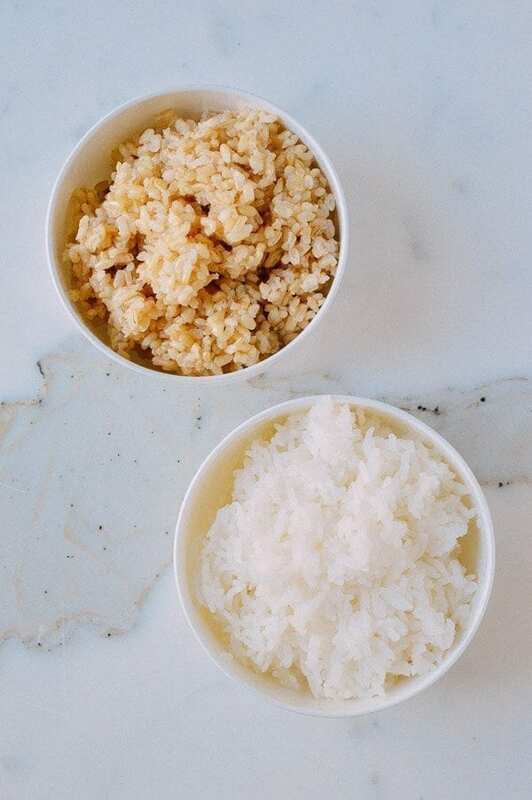 Need to make rice but not sure how to do it? 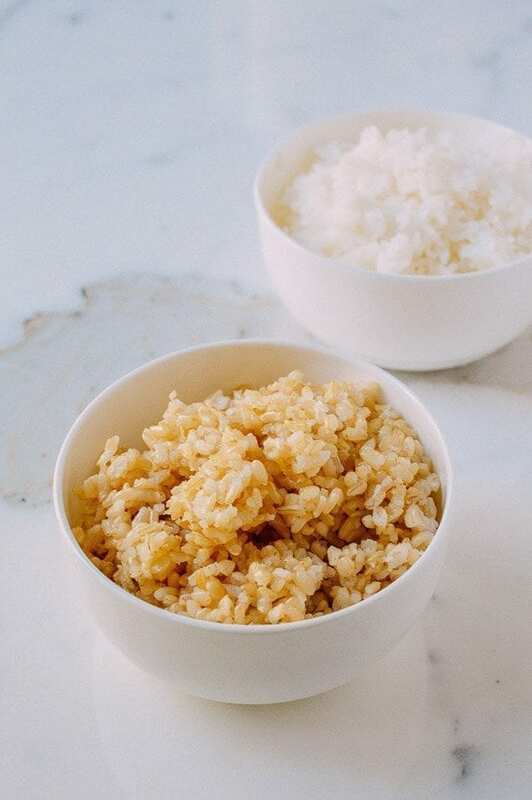 Don't worry––here's how to cook rice without a rice cooker. All you need is rice, water, and any regular pot.